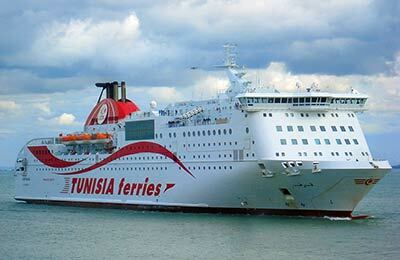 You can use AFerry to book a CTN ferry to Tunisia, France and Italy. CTN's modern ferries offer the highest levels of comfort and a full range of on board facilities. AFerry always has cheap prices for CTN Ferries and the latest special offers. You can use AFerry to book CTN ferries to Tunis, Marseille and Genoa. See below for the latest CTN ferries prices and sailing times. Click on your ferry route for a detailed CTN timetable with arrival and departure times. CTN (La Compagnie Tunisienne de Navigation) operates three modern passenger ferries, the C/F Carthage the C/F Venizelos and the C/F Habib. You will find these modern air-conditioned ships offer a full range of on board facilities. 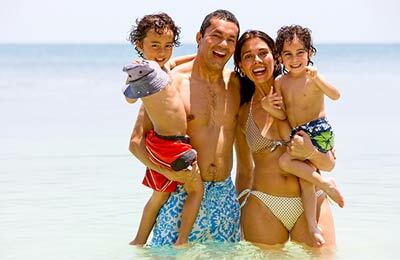 In addition to the friendly staff and excellent all round service, on board you will also find medical care, restaurants, bars and cafes, a children's play area and shops. You can even take a dip in the on deck swimming pool when the weather is good. Whether you use the CTN Genoa Tunis route, the CTN Tunis Marseille ferry or any other CTN ferry, you are certain to have a pleasant and relaxing voyage. So what are you waiting for? Book your CTN ferry with AFerry. How long before departure should I arrive for CTN Ferries? Check-in is at least 4 hours prior to departure for all passengers.